Tomorrow I have an appointment with the CI clinic, to look at progress (which is none) and perhaps work out where I go from here (hopefully forward). I have some plans to ask them to try. One idea is that as the distortion I get is primarily dominated by high pitched whispering hushes enveloping every sounds I am “hearing” I wondered about re-programming the processor to start from scratch and only activating the lower frequencies for the time being. Perhaps, this’ll make it that bit clearer, and then I’ll work my way up wards. I don’t know if I’m thinking along the right lines, but it’s better than no plan isn’t it! I’ll update you tomorrow! In the meantime, I’ve noticed that I get quite a few reads on this blog now. Initially I started this blog up to get all the ramblings in my head, down on paper as it were, and share my thoughts and experiences with anyone who might stumble across this page. I love that there seem to be regulars now, and I’d love to get to know you a bit more. I challenge you to comment on this page and tell me 3 things about yourself, which can be ANTHING plus how you came across this blog. It would also really help me as a blogger, to get to know the type of people (apart from the fact that you’re all lovely of course – I already know that!) that are interested in my, as far as I know, rambled dull witterings! I am due back at work in 8 days, after 16 months off and am petrified! Toby is the youngest son of a special friend of mine. He was born at just 32 weeks gestation and that was after labour had started a whole 8 weeks before. His mum did fantastically well, and somehow she held on. He was born quite a poorly baby at first and had a lot of treatment in hospital before he could come home. Eventually he was diagnosed profoundly deaf. 2 years later, at 3 and a half years old, he has a processor that looks just like mine, hooks behind his ear, and has stars on the cover. He is an inspiration to me, in just 2 years he has done so well. Nicola and Toby visited the other weekend, it was at a time that I was feeling particularly low about my CI and was just what I needed. Toby amazed me with how much he had changed since I saw him last. He was so much more grown up, he played happily with my daughters and laughed and smiled and chatted throughout the whole visit. But most of all, the most fantastic thing was – his understanding. Several times throughout their visit, Nicola would say something when he wasn’t looking and he would repeat it without hesitation. His speech was clear, his sign language fantastic and wow, oh wow, oh wow. He can understand things without lip reading? 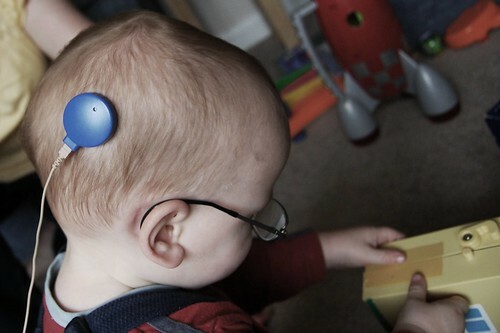 I was in shock, I know that this is one of the benefits of a CI, I know there is a high possibility that anyone with a CI can succeed doing this and my hopes are high that I too will be able to – but to see it actually happening, in a child with no previous experience of hearing and so young? Not only did he hear things, but he understood them too. Wow, it will never faze to amaze me, just how miracles can happen and it couldn’t happen to a lovelier little boy. Its been such a pleasure watching Toby grow up into the handsome adorable young boy he is today after meeting him when he was just months old. At three and a half, he’s got the whole world at his feet. Credit to his wonderful Mum and Dad, and gorgeous older brother Oliver. Such a lovely lovely family. A rant! Options for Deaf people. Oh my goodness me, I need a rant!! 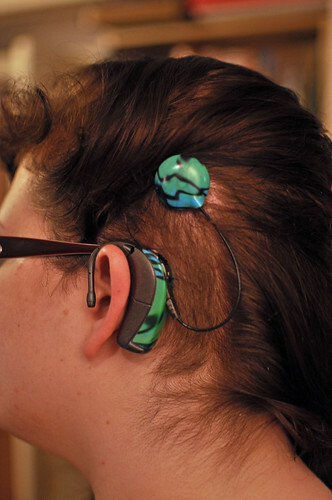 What are options other than a cochlear implant? For patients that are profoundly deaf, the only other option is sign language. I am very much in the FOR camp when it comes to Cochlear Implants. I am still in the early stages of Switch On so I can’t comment myself, but I know plenty of people who have had a CI and it was the very best thing in the world. For the right people, the CI can be absolutely amazing, and life changing. But for the Profoundly Deaf people who choose not to have an implant? The Profoundly Deaf people who aren’t suitable for one? 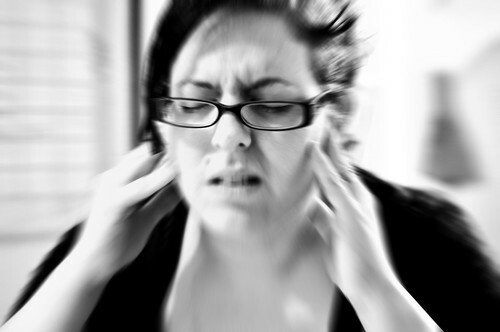 The Profoundly Deaf people who can’t decide? 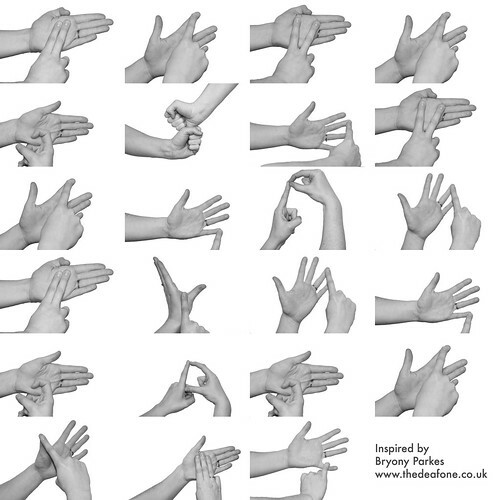 There are far more options than sign language thank you very much! My regular readers will know that I sign to my Deaf friends, I love sign language as much as the next sign language user but it is far from the only option. Communication by voice is perfectly do able, even for those who don’t wear any form of hearing aid at all. We can be understood, heck, we can even have clear speech! Dare I say it, we can work perfectly well in the Hearing world without sign language – the hearing world does not always adjust to us, but we always have adjusted to them. I am SO cross to have read this. It was written in April 2000, so just a teeny bit outdated, but even for an FAQ article written nearly 9 years ago, it is so SO WRONG!